FIAF’s specialized Commissions are groups of individual experts from affiliated archives who meet regularly to pursue work programmes that promote and assist in the development and maintenance of standards at both the theoretical and the practical level. By doing so, they play a very important role in the fulfilment of the aims and goals of the Federation. FIAF currently has three Commissions, which are the Technical Commission (TC), the Cataloguing and Documentation Commission (CDC), and the Programming and Access to Collections Commission (PACC). Each of the three FIAF Commissions holds a workshop on a theme of their choice during FIAF’s annual Congress. The oldest Commission is the Technical Commission (formerly “Preservation Commission”), whose task is to assemble, study, and publish the most reliable scientific information relating to storage, preservation, and restoration of film, and to offer advice on new technology as it develops. 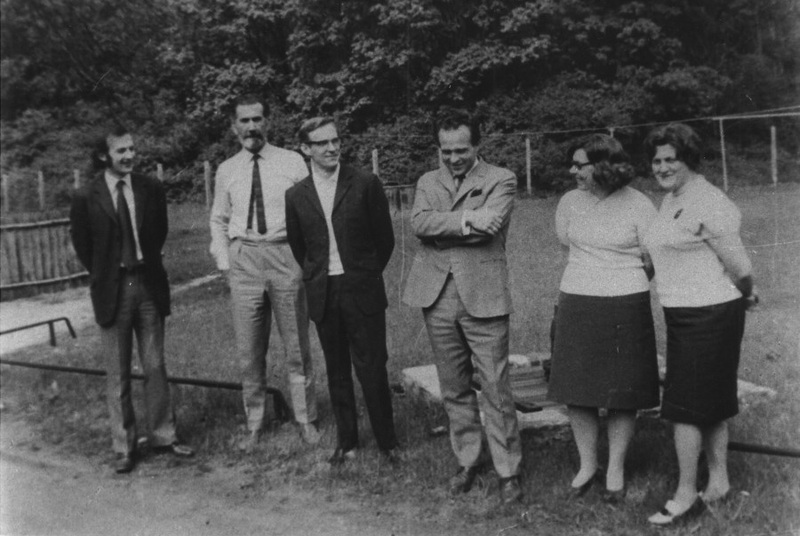 Since it was set up in 1960, the TC has always sought to involve in its work not only the best technicians in charge of film preservation in the FIAF member archives, but also a number of specialists outside the FIAF community. You can access the TC's e-resources HERE. 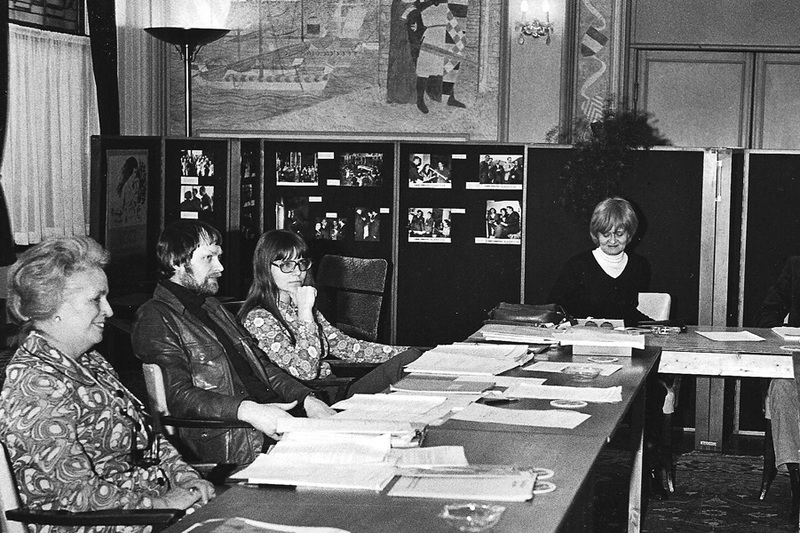 The Cataloguing and Documentation Commission was founded in 1968, but was split the following year into two Commissions, studying film documentation and cataloguing separately. They merged again into a single Commission in 1997. 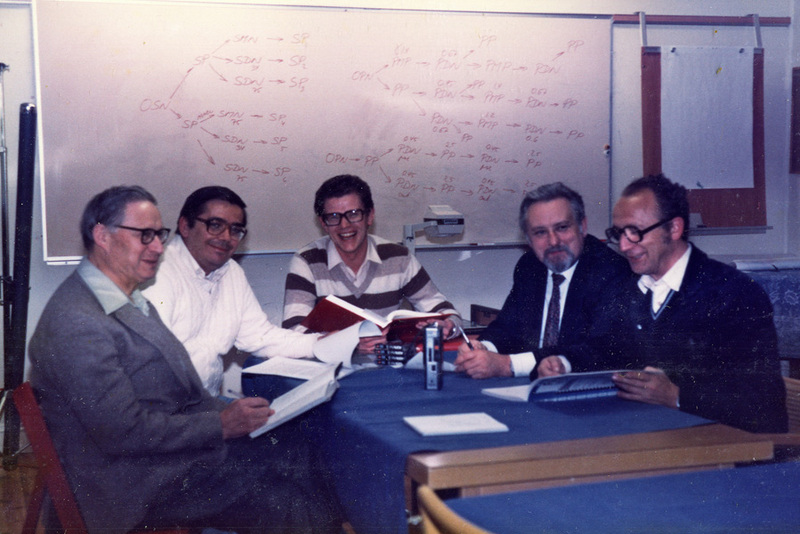 The CDC generally meets at least once a year to co-ordinate and carry forward work on the publication of standards, manuals, glossaries, and studies related to cataloguing and automated data processing for moving image materials held by archives. You can access the CDC's e-resources HERE. The Programming and Access to Collections Commission was created in 1991. The PACC works on issues relating to archival access in the broadest sense. These include policy and principles such as the FIAF Declaration on Fair Use and Access, the current major issues surrounding archives’ negotiations with studios/distributors regarding voluntary deposit of unencrypted DCPs, and film programming issues in general (including access to and sharing of subtitling, analogue and digital projection publications, access to prints, etc.). You can access PACC's e-resources HERE.